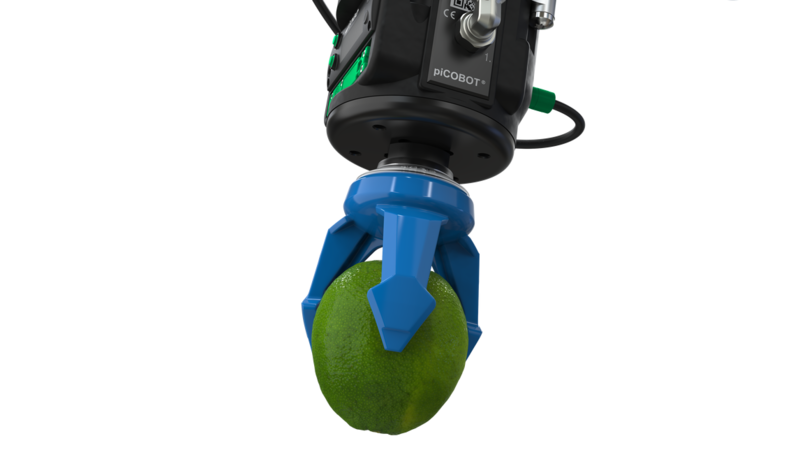 Piab is proud to introduce the new soft gripping tool piSOFTGRIP®, developed especially with food industry automation in mind. The vacuum-based soft gripper will grip sensitive and lightweight objects of odd geometries and/or an unusual surface. Bin-picking of small irregularly shaped objects, such as toys, is another potential application.